Zimbabwean driving test preparation app Road Rules has been selected to exhibit at the global Apps World convention to be held in Berlin, Germany. 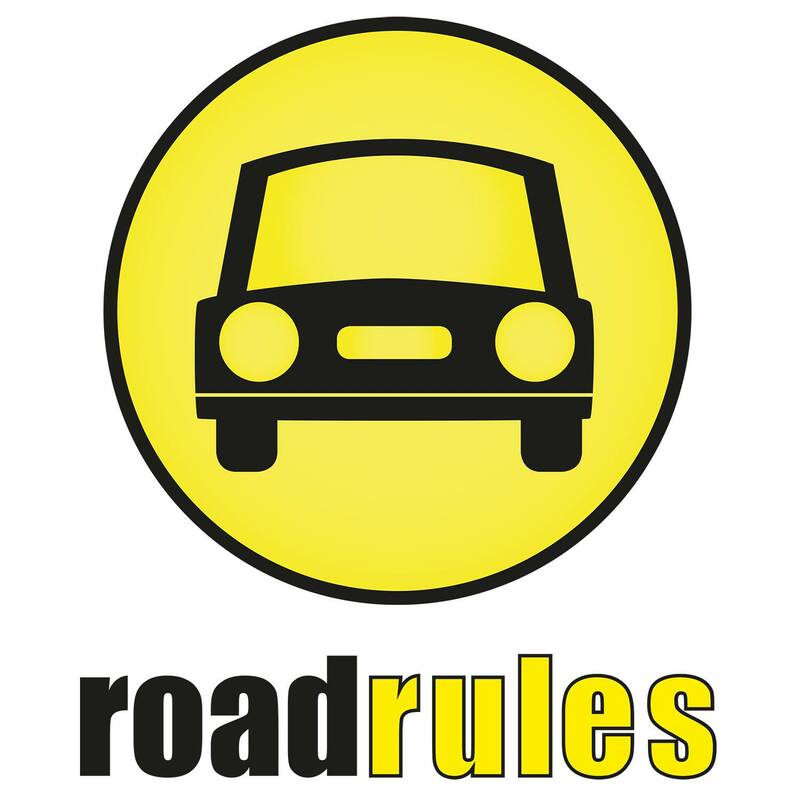 Road Rules is a mobile app that enables individuals to prepare and practice for their provisional driver’s licence test via their mobile device. Disrupt Africa reported in November Road Rules was formed on the AMPION Venture Bus Southern African route and took second prize in the competition, with the judges complementing the startup’s “robust and clear business model”. Road Rules said that given how new the company is, the opportunity to exhibit at Apps World is a crucial opportunity. The startup hopes to raise the profile of the app within the international developer community, as well as attract investment. “I am so excited to have our team accepted at this globally recognised event, after having spent a grueling five days on a bus travelling over 3, 500km across four countries working on this idea of disrupting the way people prepare for the learner driver’s license test in Africa,” said co-founder Chikosi Tawanda. “I am also excited for Zimbabwe as this is an opportunity to market our country and bring awareness to the existence of a tech ecosystem in Zimbabwe, which rarely receives any attention as compared to other ecosystems and countries such as Kenya for example,” he said. Since launching in November, the startup has refined the app, and has plans to roll out in Zimbabwe, Kenya, Tanzania and Uganda.